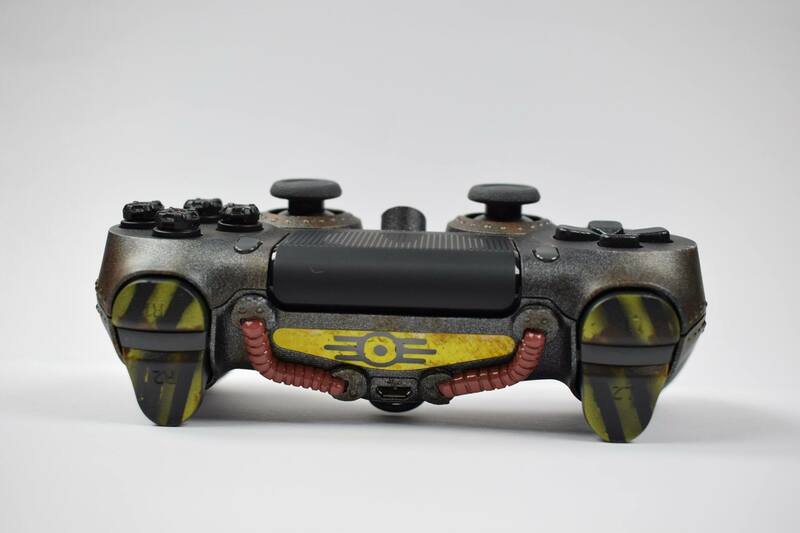 Check out this Fallout 76 themed controller that one fan made before next month's launch of the game. 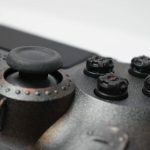 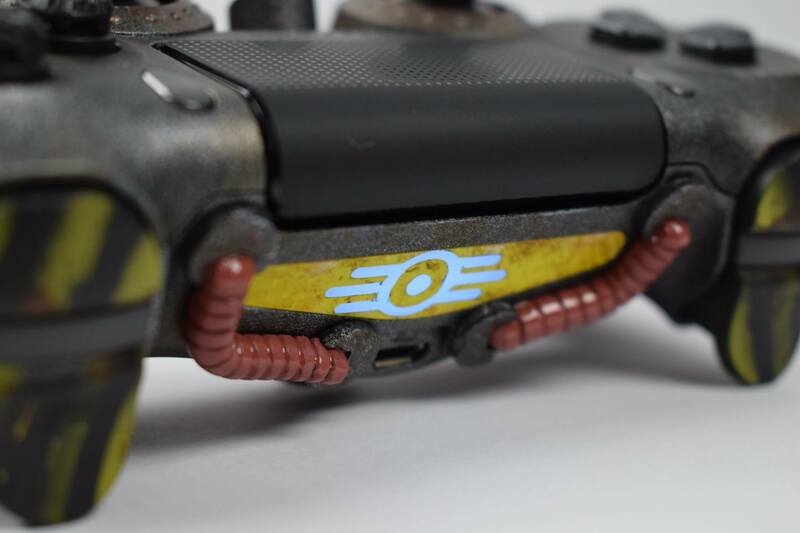 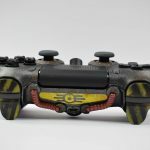 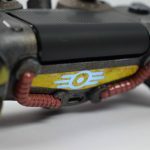 Fallout 76 is slated to release in just about a month and to fill the time until launch, one person has created an appropriately themed controller. 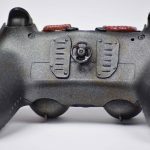 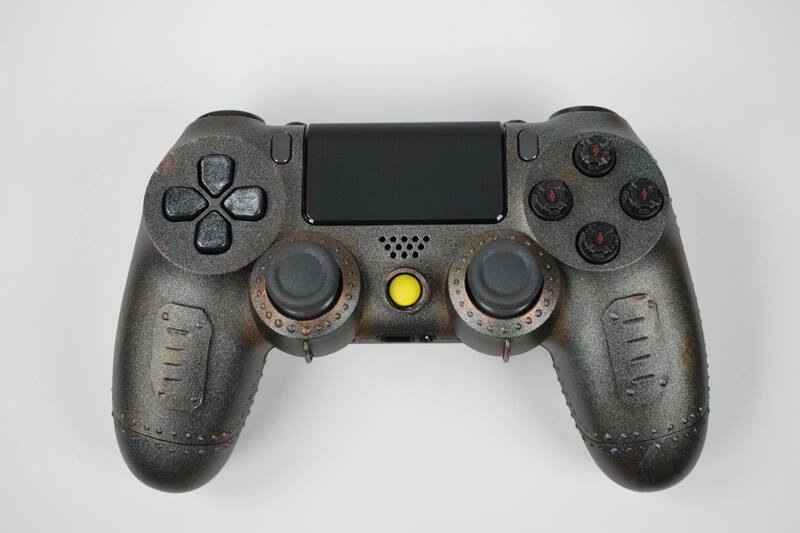 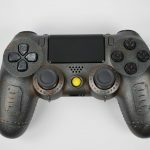 Over on the Shed of Dreams Facebook page, the controller designer has this time opted to create a DualShock 4 that is reminiscent of the power armor that your character can wear in the world of Fallout 76. 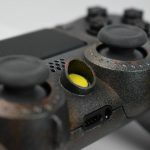 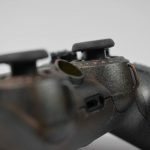 Donned with the Vault-Tec logo over the backlight of the controller and a valve on the back, this DualShock 4 has a rustic look much like the armor you’d find in the game. 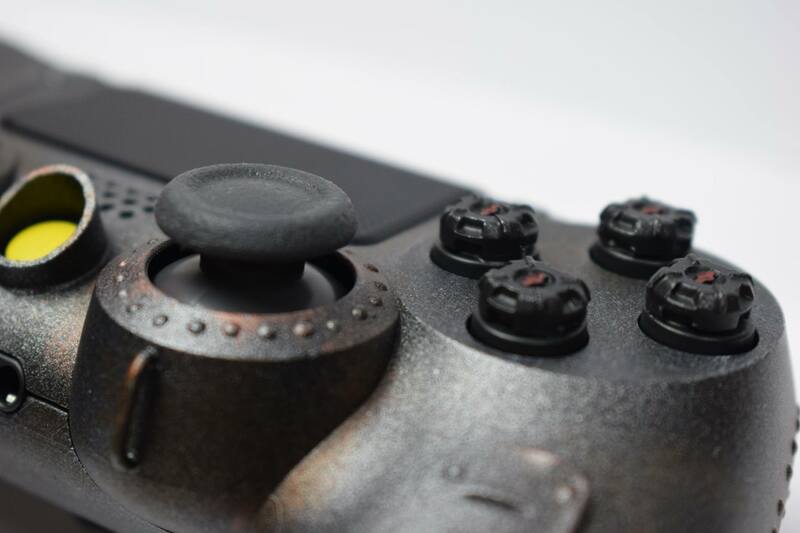 While it might not be a controller you’d want to use for extended gaming sessions with just because of its gaudy design, the attention to detail is immaculate. 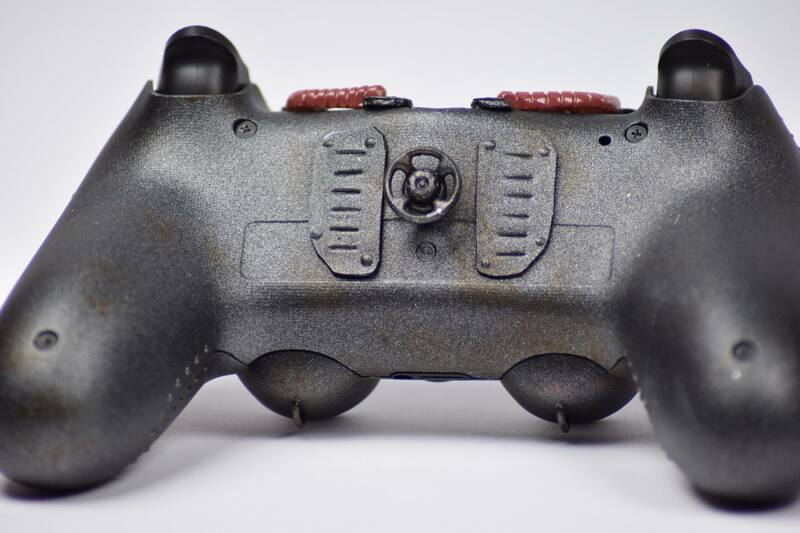 I’m always impressed by folks who can create these kinds of items. 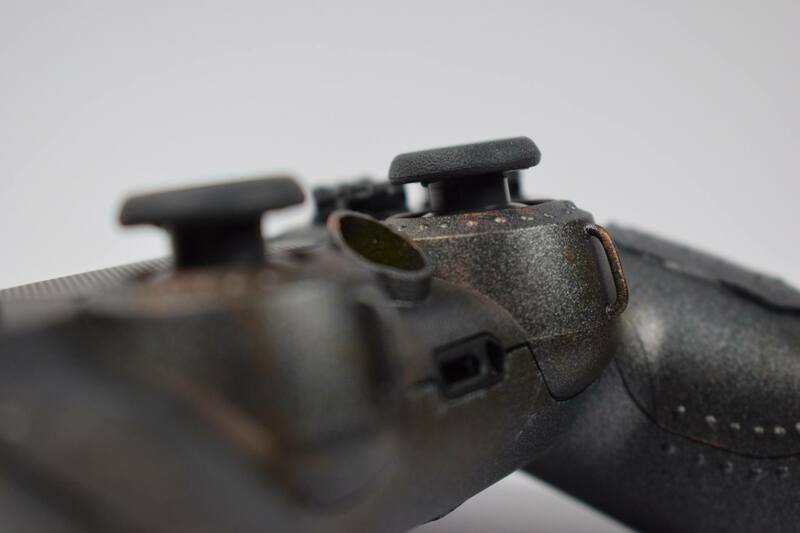 You can check out some pics of the DualShock 4 below showing off the controller from a variety of different angles. 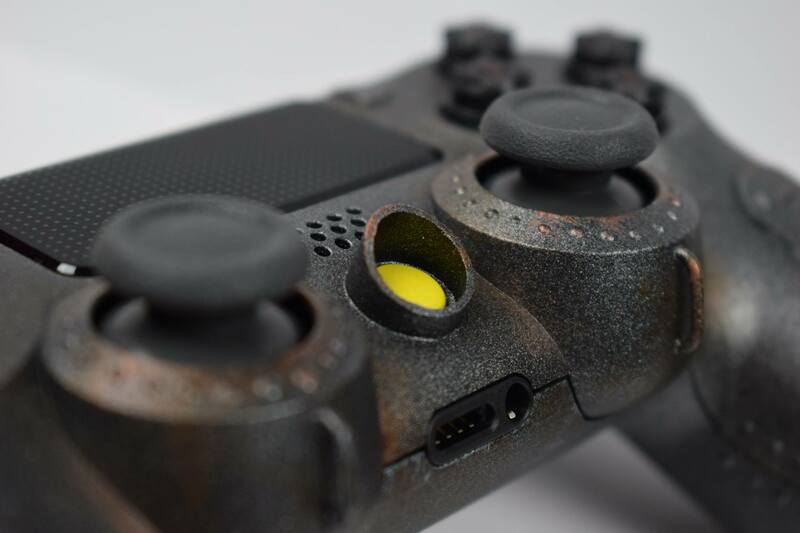 Again, thanks to Shed of Dreams for sharing with us. 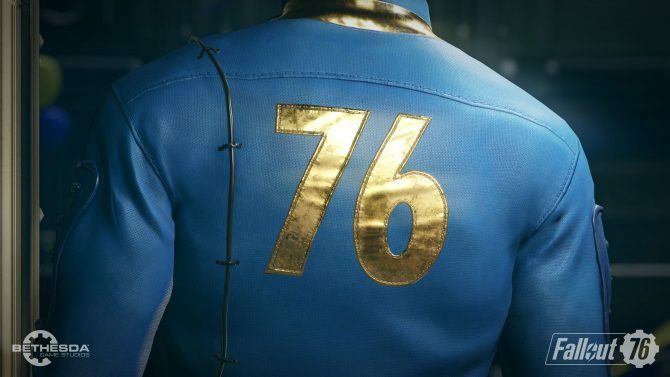 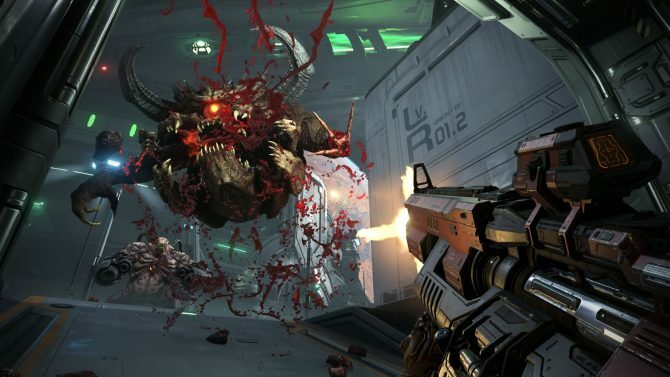 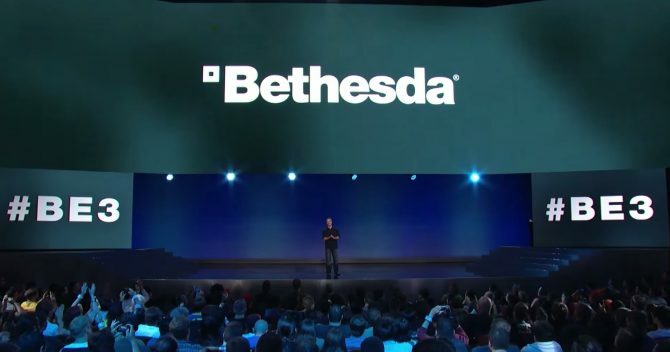 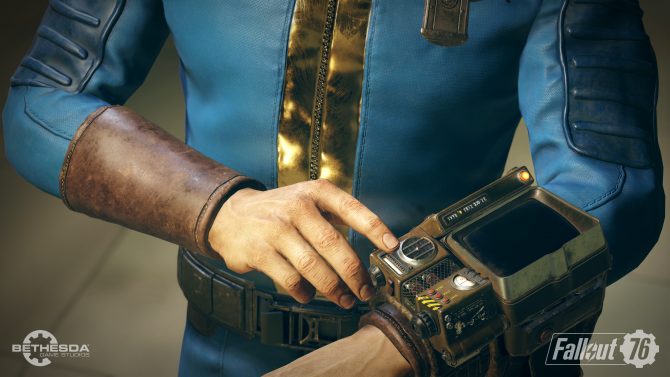 As for Fallout 76, it’s scheduled to launch next month on November 14 for PS4, Xbox One, and PC.